It is finally here! You can now get your hands on "If You Don't Know You Never Will". 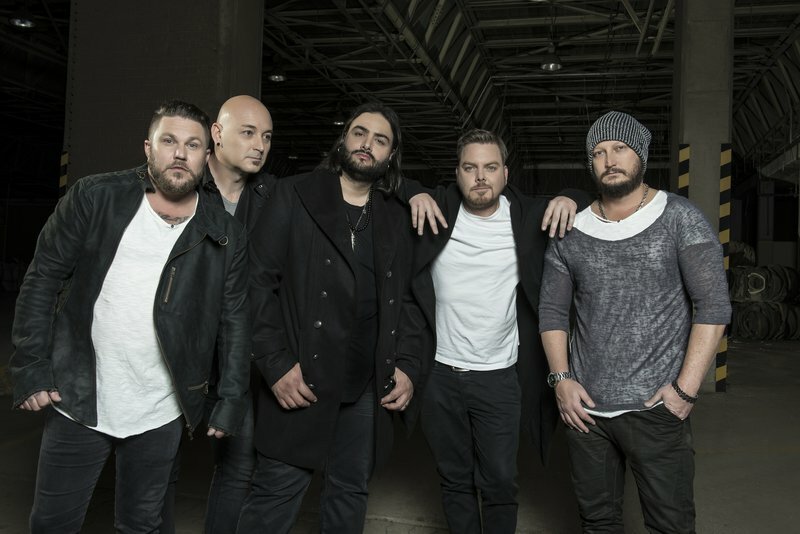 Prime Circle dropped their brand new single ' The Gift' a few weeks and it was just a teaser of what you can expect off the new album. The band took to social media this week to announce that the album is finally available and South African's can once again enjoy the hits that the band are known to produce. Along with the album, the band has also announced an upcoming tour of the same name. The "If You Don't Know You Never Will" tour is set to not only entertain audiences in South Africa but also around the world. We look forward to hearing the brand new music take over the airwaves very soon.